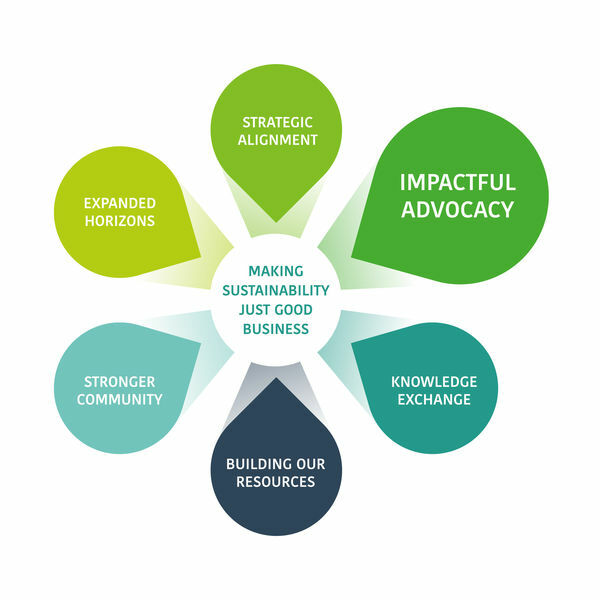 We have the opportunity to support, educate and inform leaders of institutions and society about the value of sustainability and advocate for a sustainable future. We will harness our longevity and reputation alongside that of our membership base to provide us with a credible and knowledgeable voice. You can now download the Advocacy Strategy here. 2018 Advocacy Report - available here.